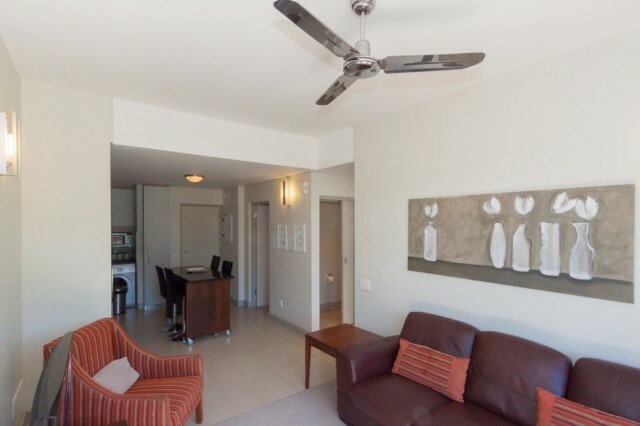 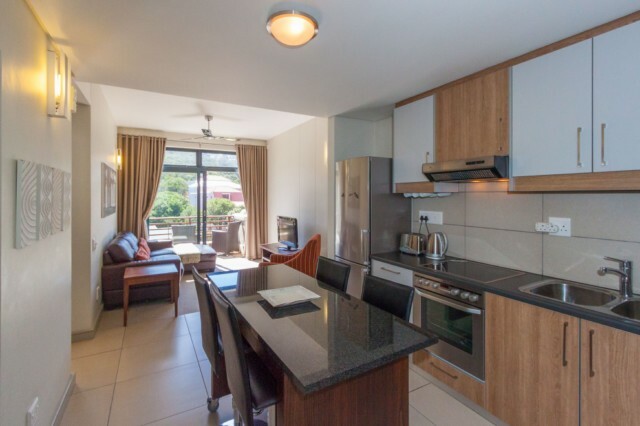 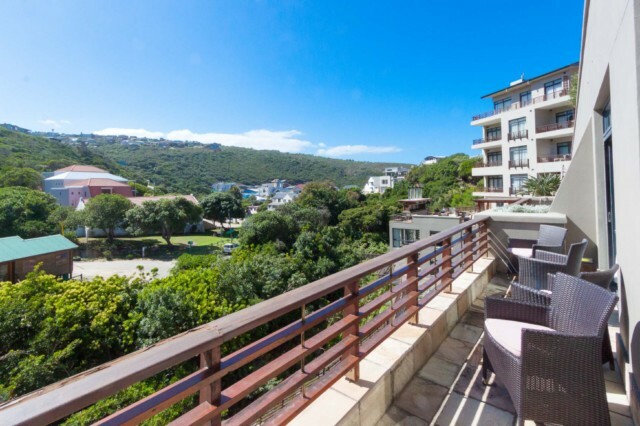 Situated in Herolds Bay just 300 metres to the popular Herolds Bay beach is this lovely one bedroom apartment with nothern views of the green valley area. 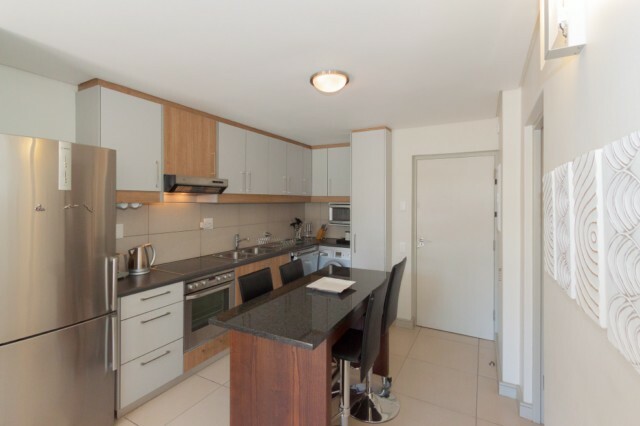 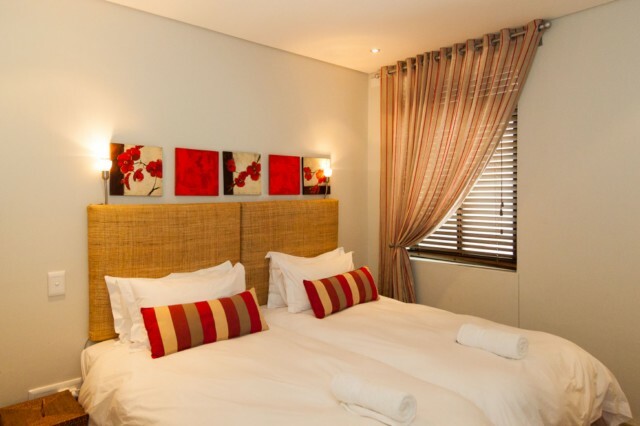 The apartment has been tastefully furnished and offers 2 bedrooms with a separate family bathroom and guest toilet with open plan lounge (DSTV)/dining area/ kitchen with dishwasher and washing maching/ tumble dryer combo. 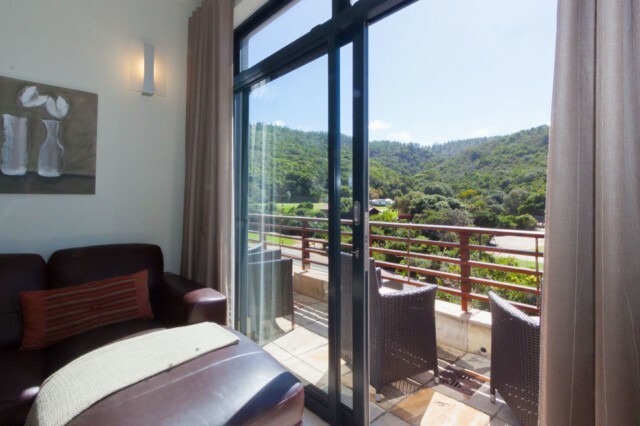 Patio leading out from the bedroom and lounge.